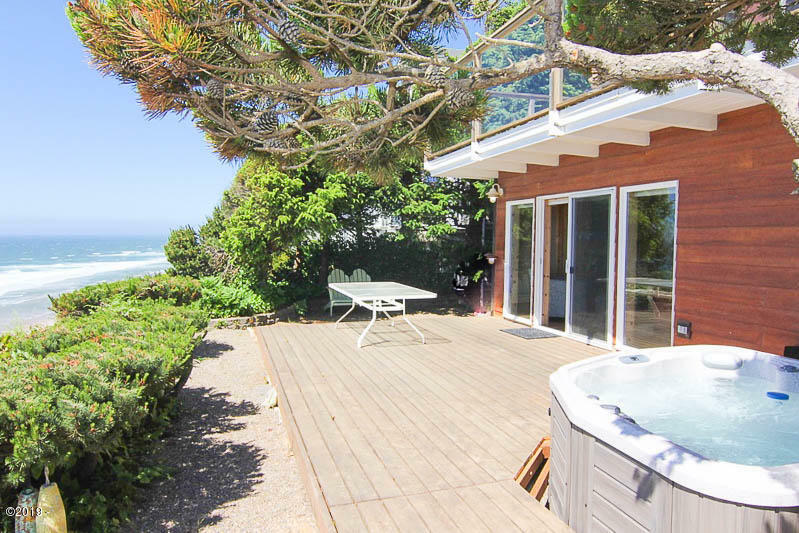 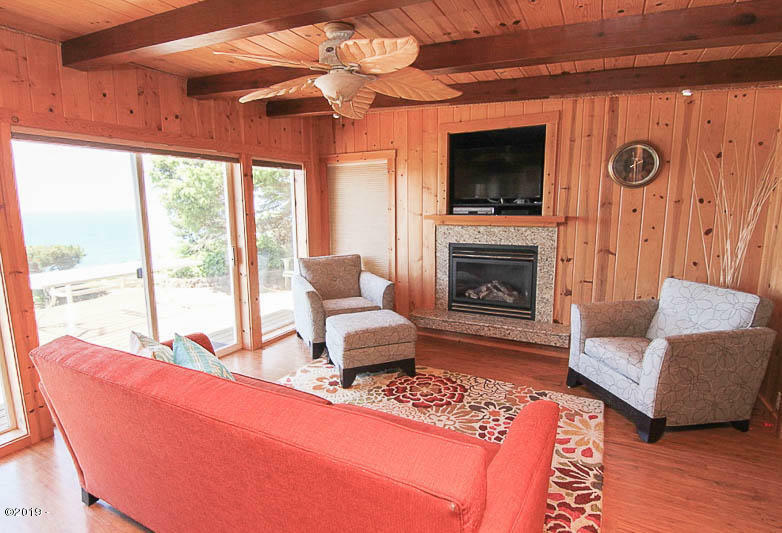 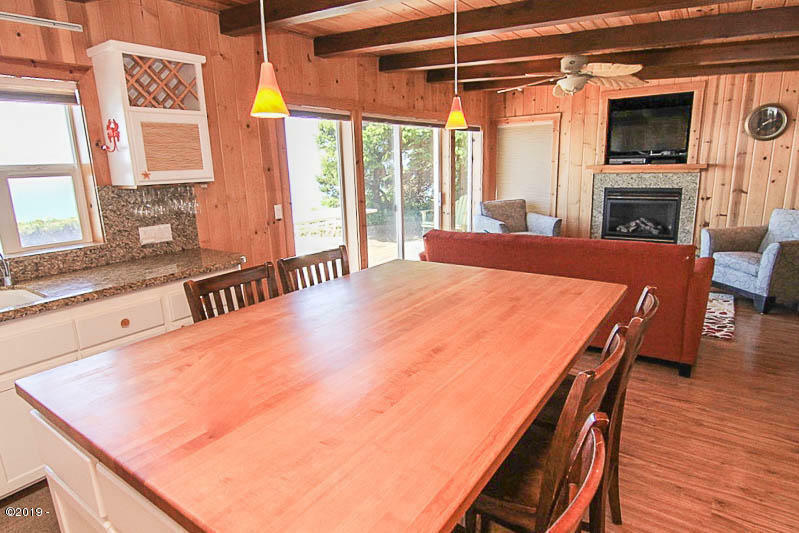 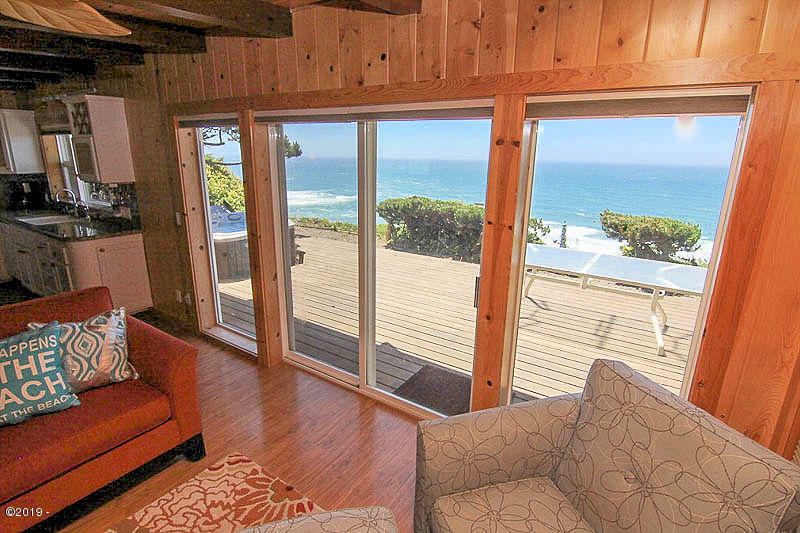 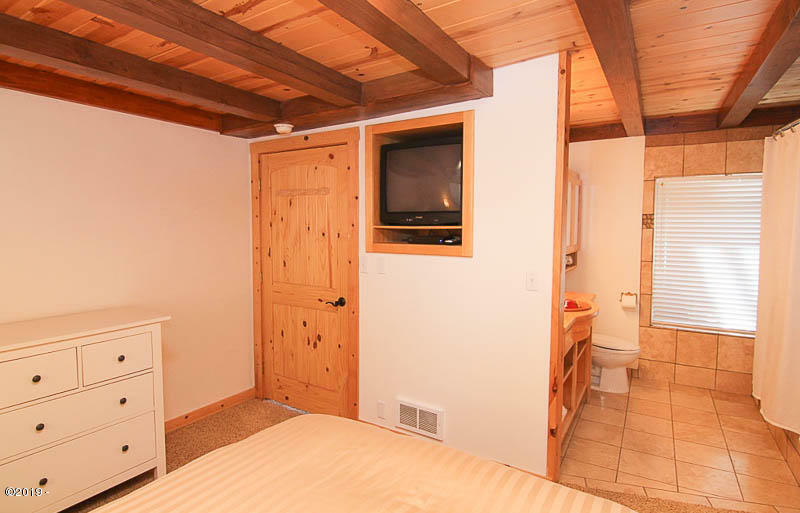 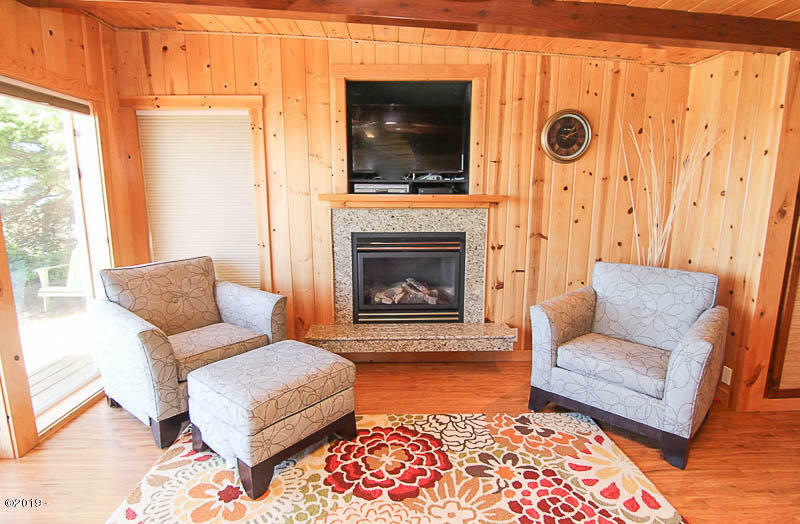 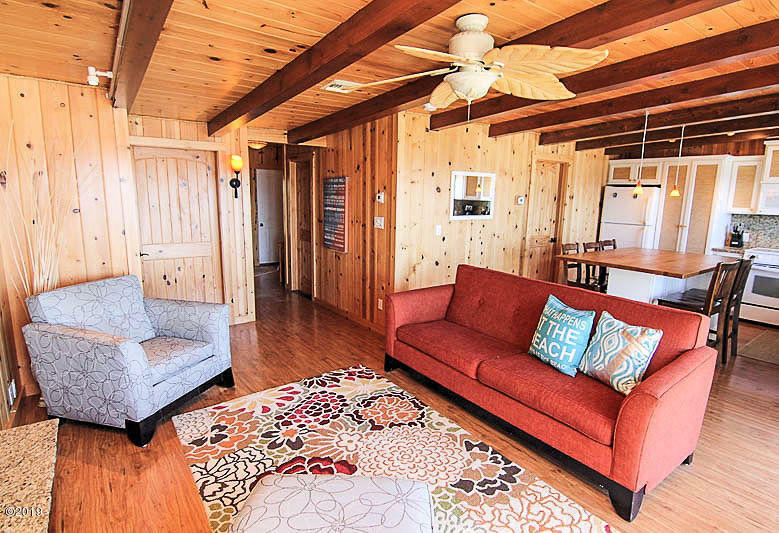 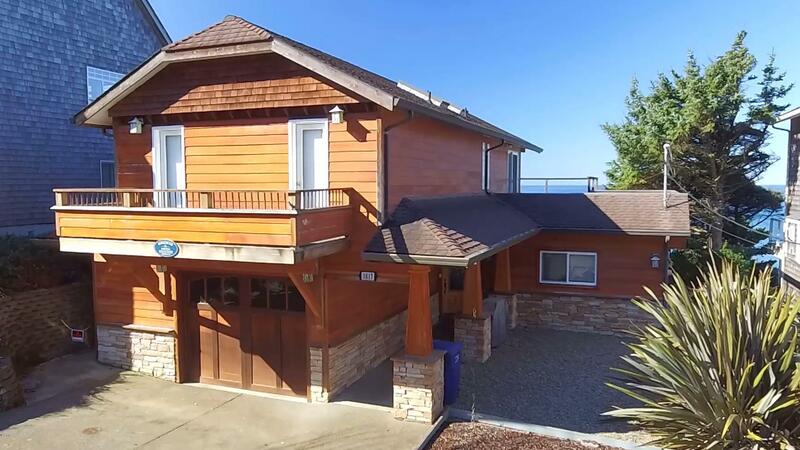 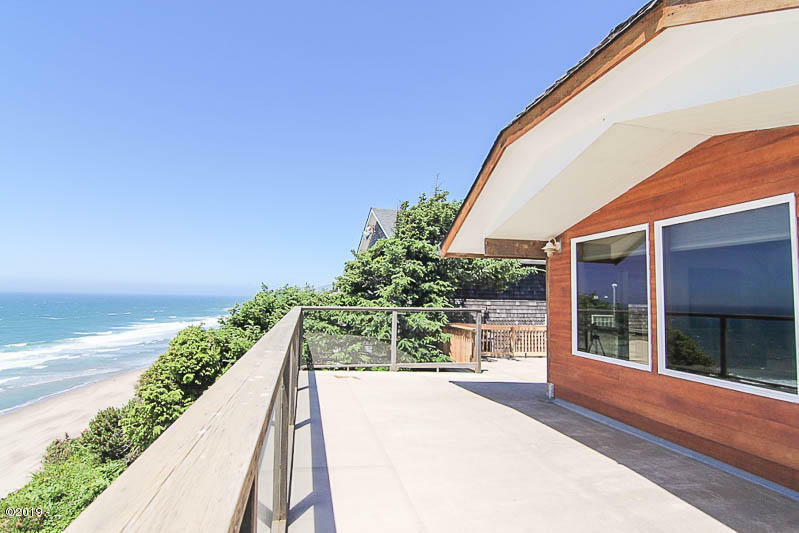 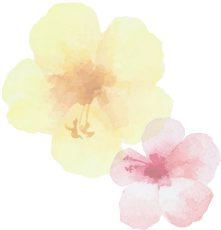 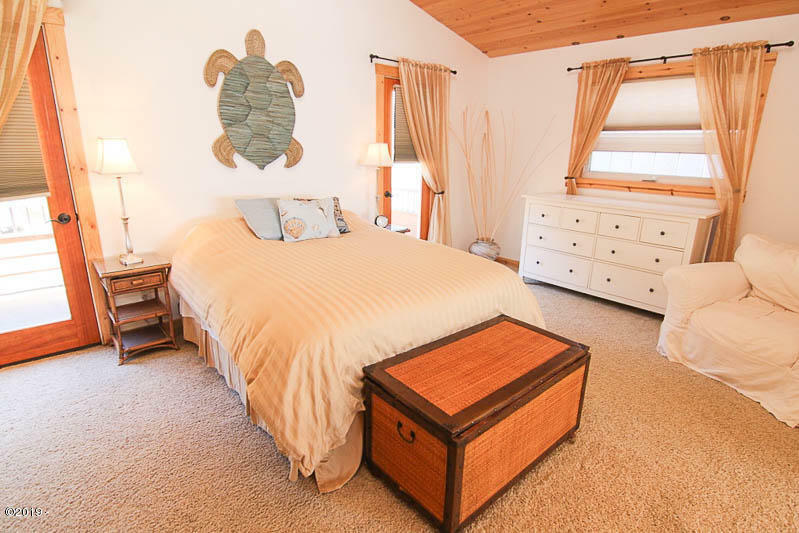 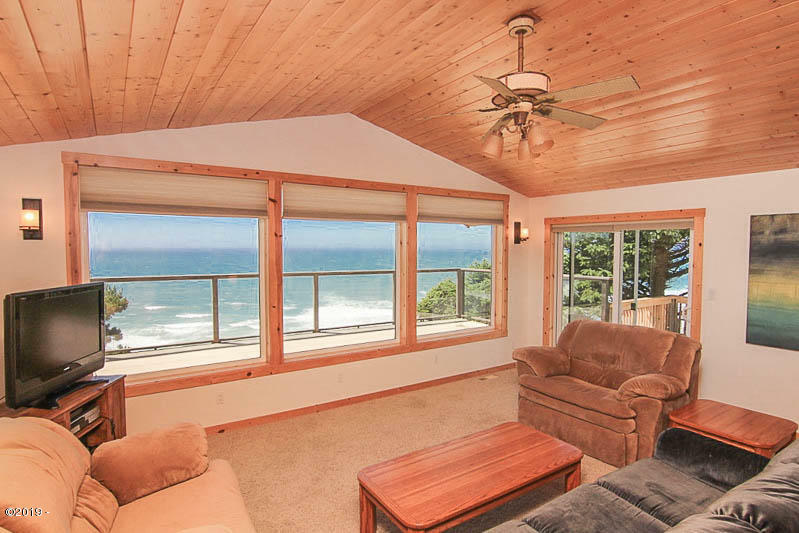 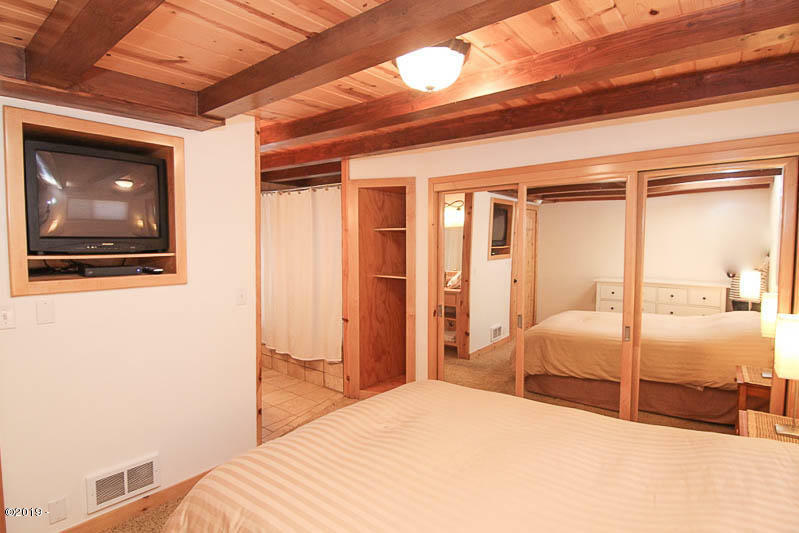 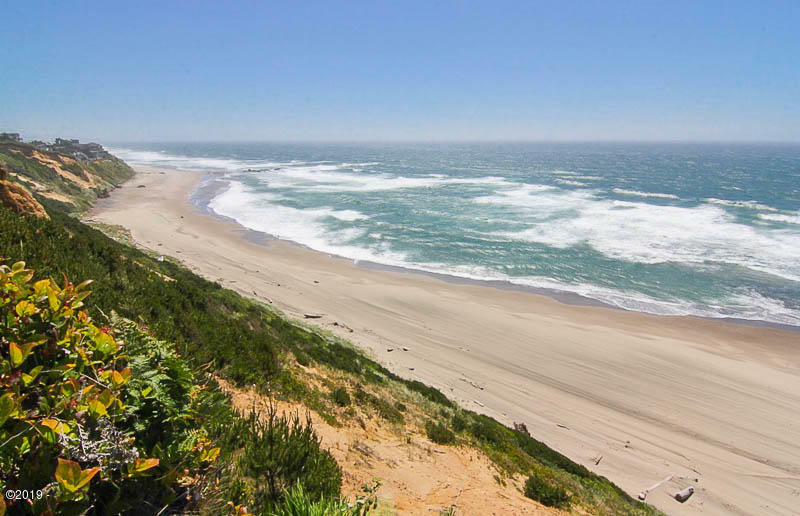 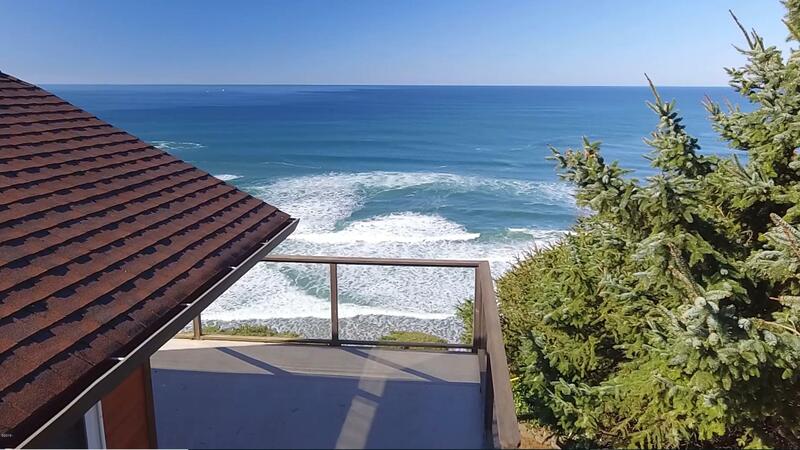 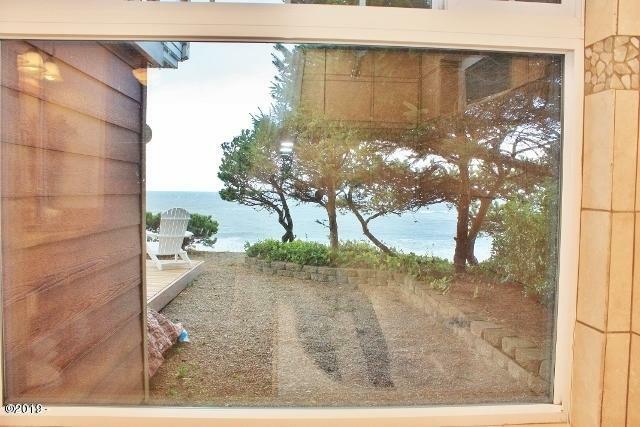 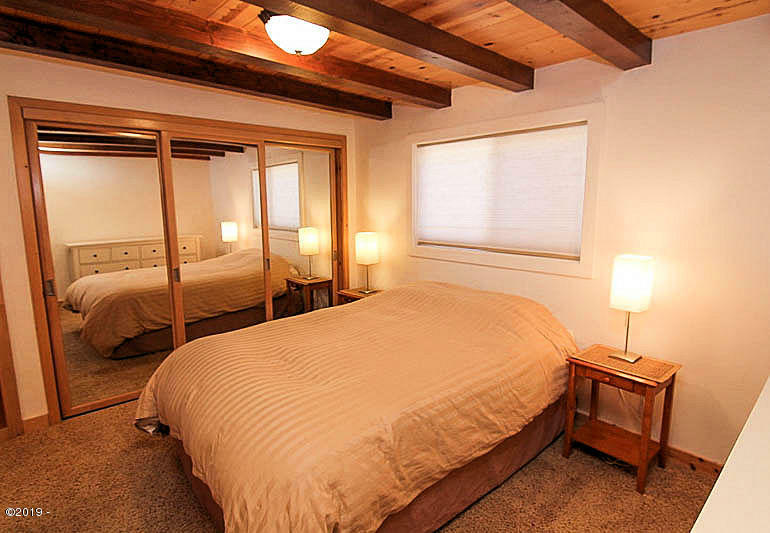 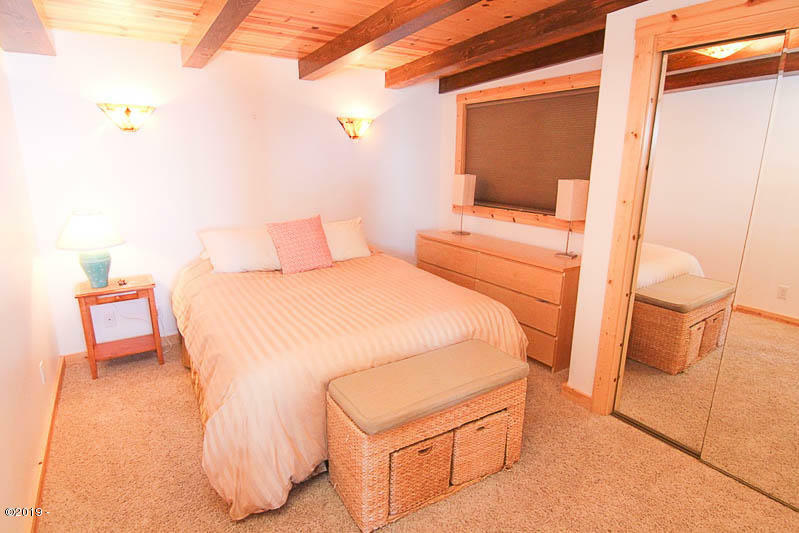 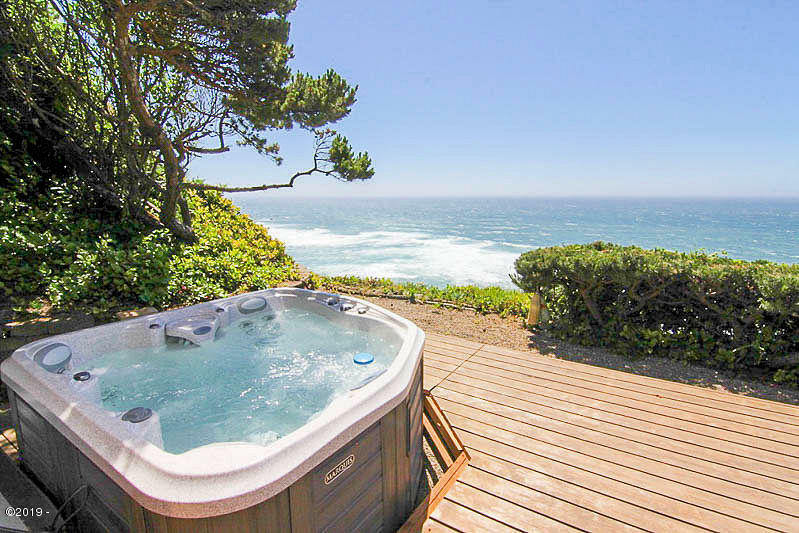 Your Malibu Beach home on the Central Oregon Coast! 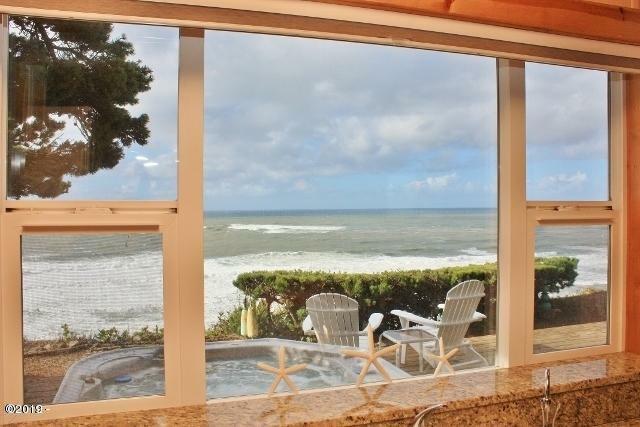 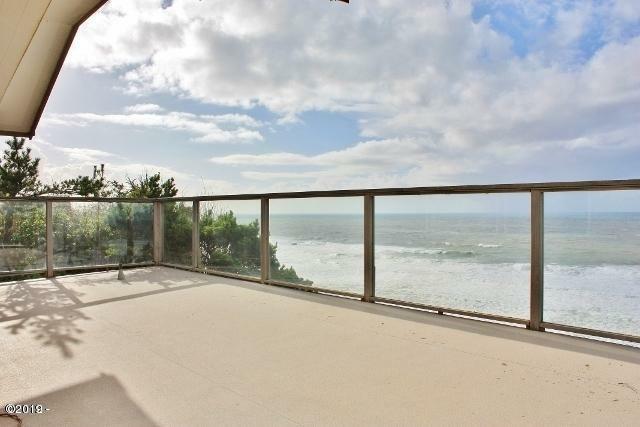 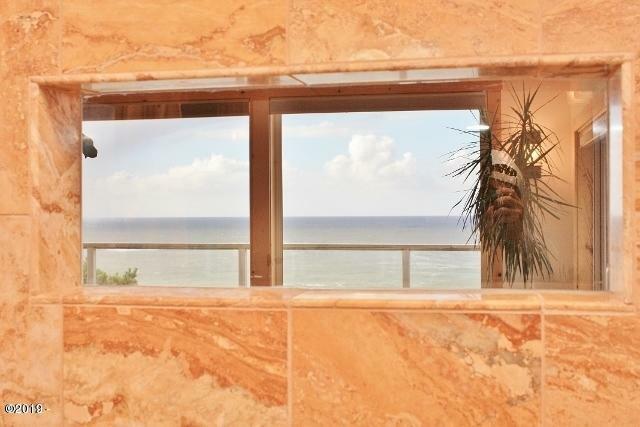 Luxury, custom OCEAN FRONT offers vistas second to none of sand, surf and sunsets. 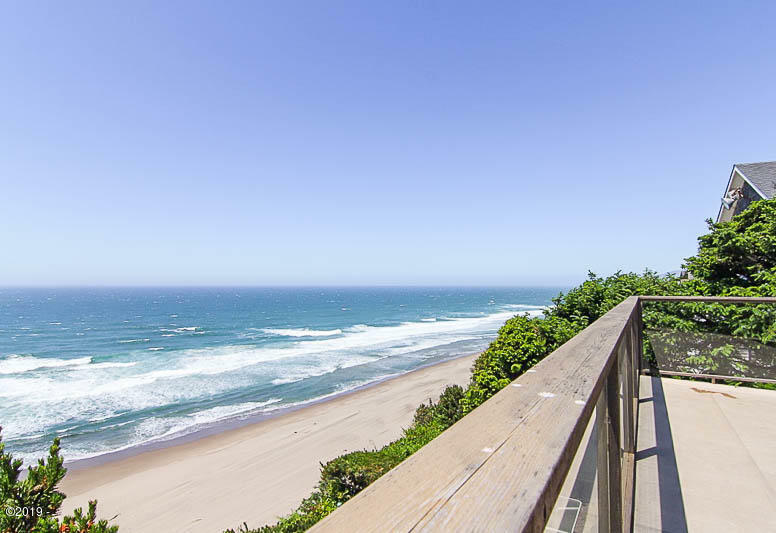 You can watch big wave surfers slice it up at world famous surf spot, Nelscott Reef. 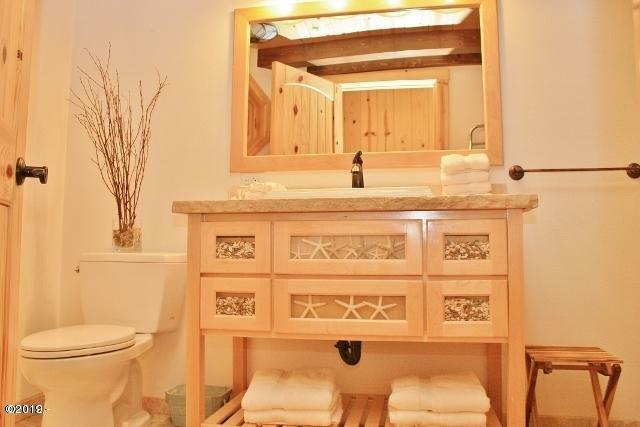 You will love the laid back, beachy feel of this home while enjoying the superior craftsmanship from the gorgeous custom cabinets & fine woodwork to the custom tilework. 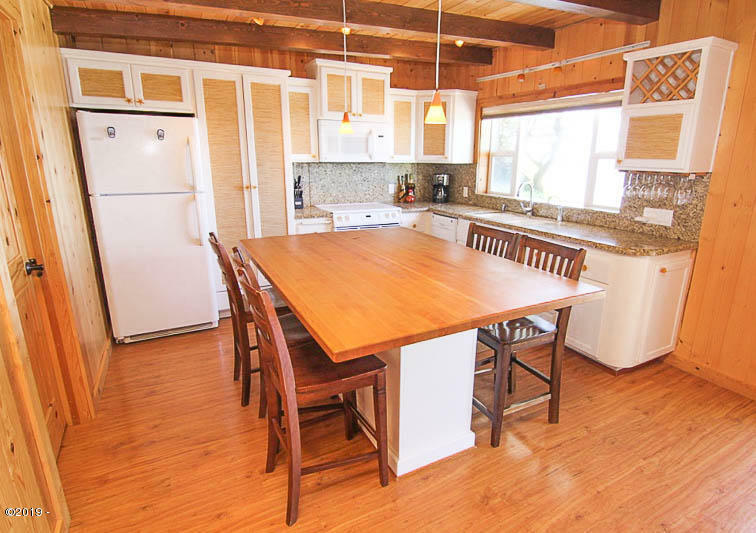 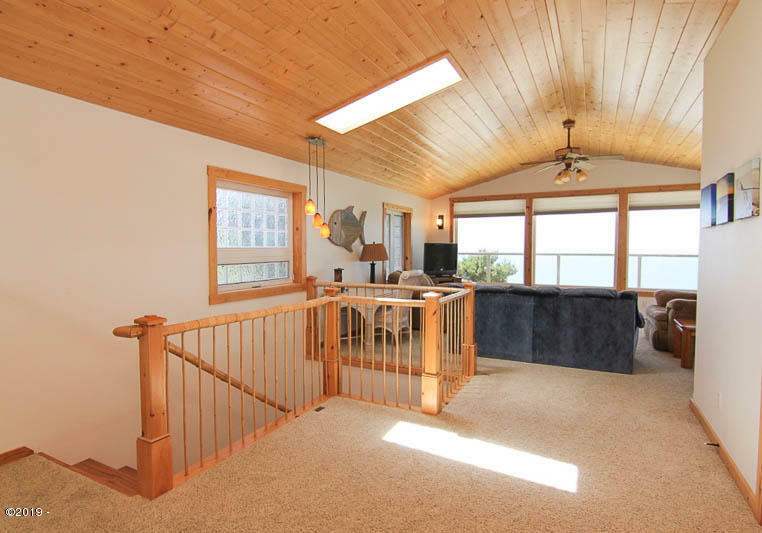 Great room & upper level family room open to huge oceanfront decks. 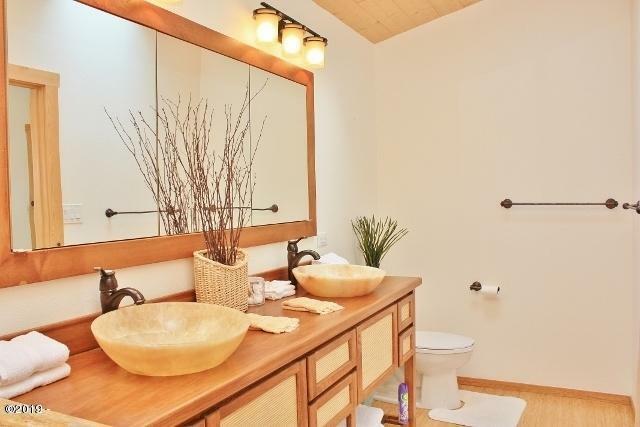 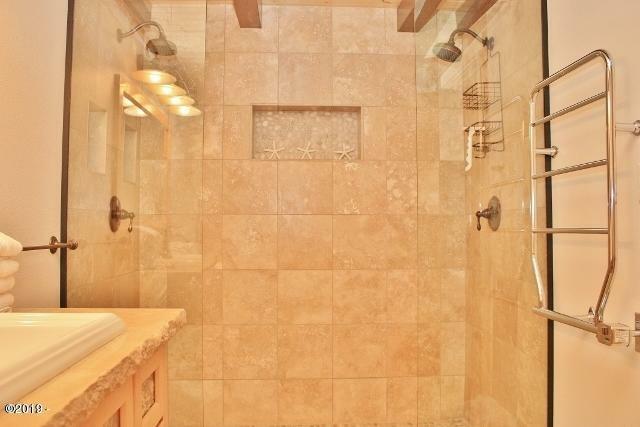 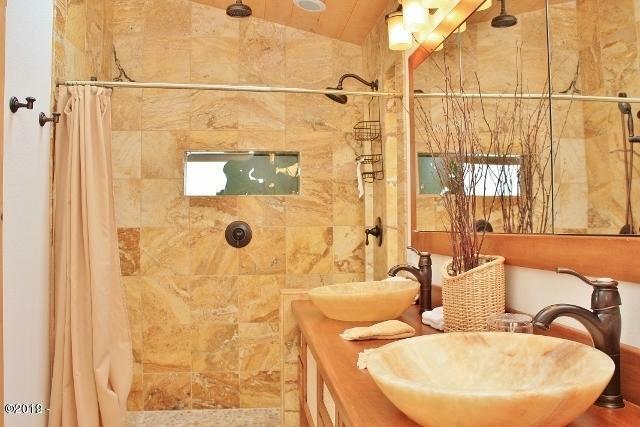 2 master suites with insanely gorgeous spa inspired bathrooms. 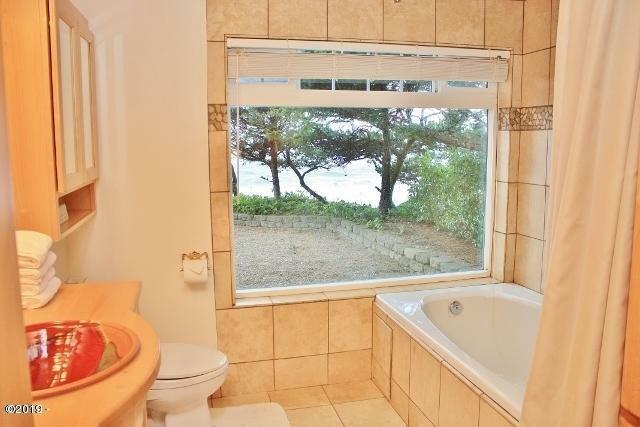 Beach is just down the road. 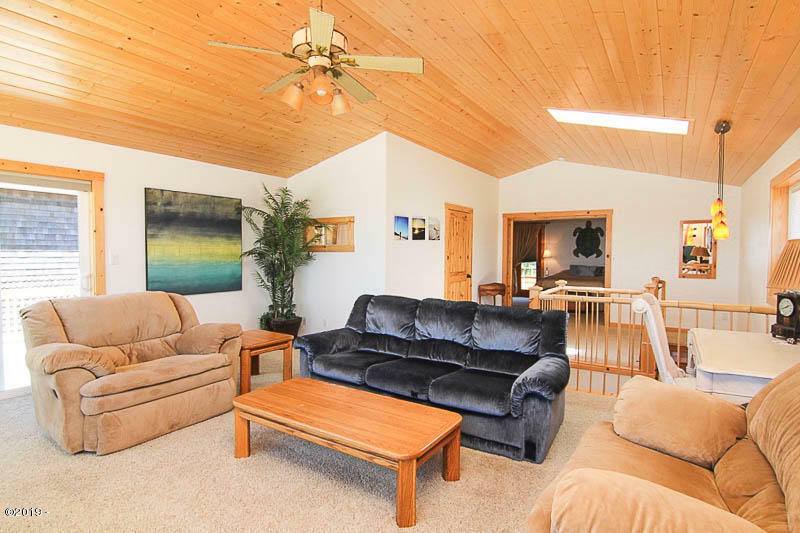 Shops, dining and city amenities all nearby.